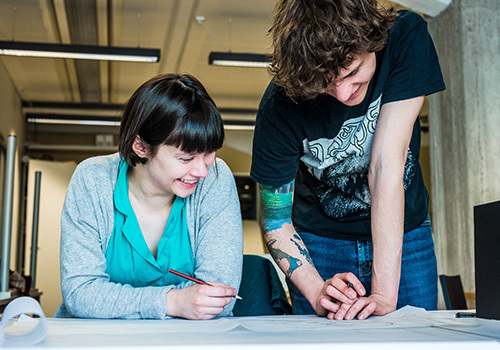 During autumn 2016, the University of the Arts Helsinki has introduced a new version of Refworks. The old version will be gradually phased out. You’ll have to create a user account in the new version, and you’ll find the instructions to do so in the tab “Creating a RefWorks account” of this guide (recommended alternative). Exporting the references saved in the old version to the new one is easy. You can also choose to start using the new version by logging into the old version of Refworks first. Once you’re logged in, you’ll see the link "Move to the newest version of RefWorks from ProQuest” on the top left corner. 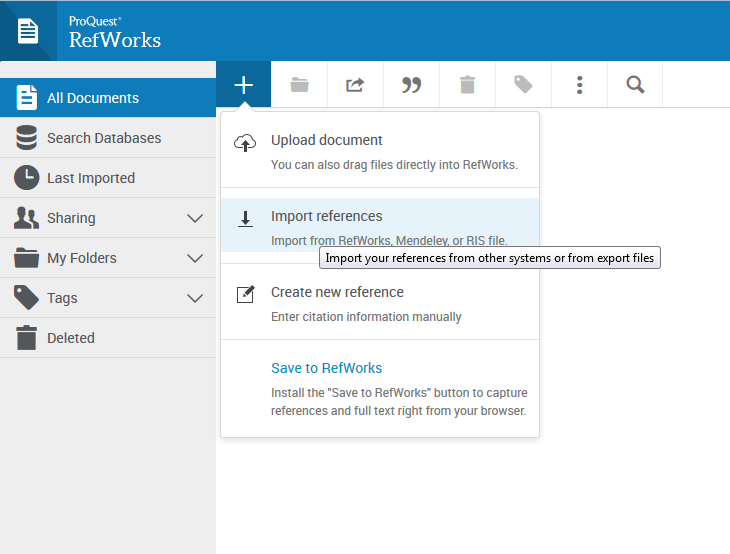 RefWorks is a reference management programme, which you can use to create your own personal database for references and files. You can share your references with other users in Refworks. It’s also easy to create a printable bibliography of your references by using Refworks. Login to RefWorks. Select “Import references” after clicking on the + sign on the top row. First, go to “RefWorks” and select “Import from another reference manager” and then “Authorize”. 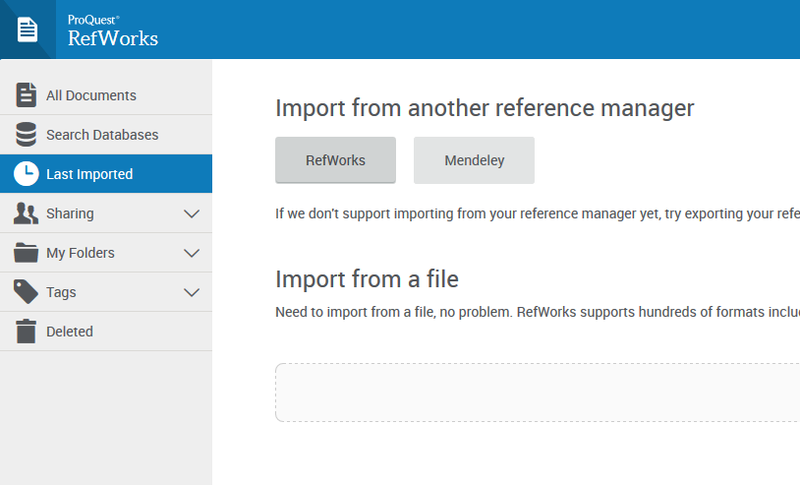 You’ll be asked to login to the old Refworks, after which your references and folders will be imported to the new version. Your references have now been imported from the old version of Refworks to the new one. The exported references are now saved in the Last imported folder, but the programme also exports all the folders that you have created in the old Refworks to the new Refworks, along with their references.